Sound art includes a complex set of practices across multiple modes, media or tools. Expanded from a cognitive science model, Procedural Blending was developed to describe the process of creating intricate works of art. It has some similarities with provenance recording models such as W3C PROV, or CIDOC CRM, but also caters for recording decision points and motivations. This talk will introduce the key features of Procedural Blending and suggest some ways in which it can be applied to making and discussing work, facilitating collaborations and capturing process. 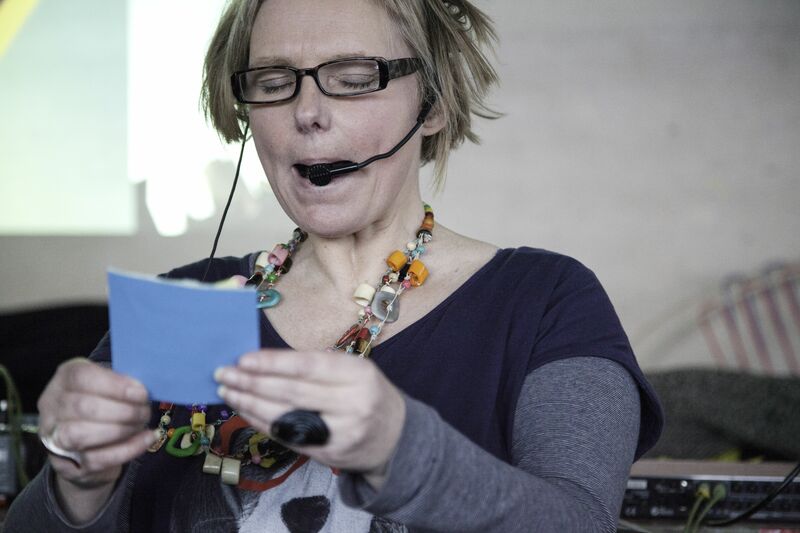 Iris Garrelfs is a sound artist and postdoctoral researcher based at the University of the Arts London. Her practice takes place at the cusp of music, art, technology and sociology, spanning fixed media, installation and performance. Works have featured in major exhibitions, festivals and as part of residencies, including Tate Britain, The Barbican, Liverpool Biennial, the Royal Academy of Arts. Her research explores the process of complex creative practices, and she is the editor of open-access journal Reflections on Process in Sound.